Why Attend SyncSummit? Because it’s where media and music do business. Real interaction with and access to keynotes and panellists. As an attendee of SyncSummit, you’ll be able to network with speakers before, during and after the event – both in the daytime and at the nighttime receptions and showcases. The Sync Competition – Their Videos + Your Music. The Sync Competition is a chance for you to sync your music to videos provided by major music supervisors who will then judge the results. And, while we’ll never promise you’ll get a sync by competing, all past winners have gone on successfully work on sync projects. Before the event, we work with you to set up meetings on your behalf. We connect you to the speakers and other attendees before the event so that you can network and set up meetings to discuss working together. During the event, we connect you with the people who can help you get your music placed. This means that we’ll connect you with both music supervisors, brands, ad agencies and more important, the publishers, labels, managers, sync agencies and representatives that music buyers trust and work to get music for their projects. No other event out there does this. After the event, a list of every attendee and speaker, including their contact details. After SyncSummit, we distribute to every attendee a list that includes the email contacts of every single attendee and speaker so that you can follow up to the conversations you’ve had at the event. 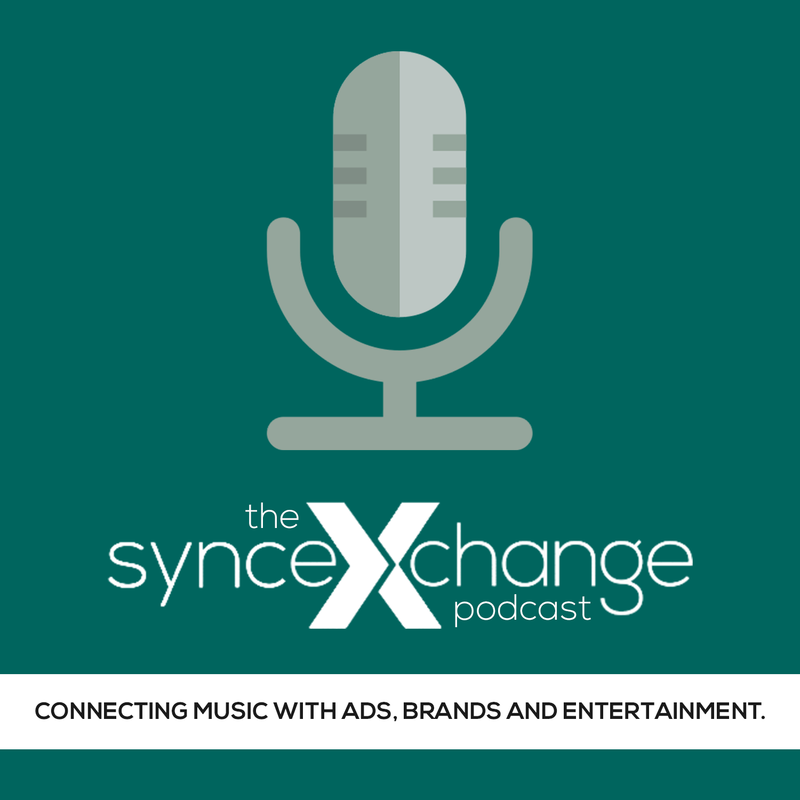 Simply put, if you want to get your music connected to brands, ad firms, music supervisors and the projects they work on, SyncSummit is a must-attend event.